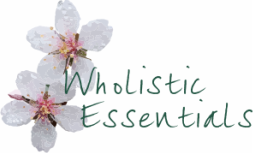 Situated in the Melbourne's eastern suburb of Box Hill, Wholistic Essentials is a specialist natural therapies clinic which focuses upon helping you achieve better health and well being without the need for unnecessary, harmful or invasive treatment. We take pride in delivering a treatment tailored to the unique needs of every individual. well being, we are here to help. To get started, make a selection from the following list of specialist health treatments. Not sure what therapy is right for you? Feel free to call or email us for a chat! nutrition, lifestyle analysis & natural medicine to treat the whole body not just the symptoms. vacuum to draw out impurities. & toxins from your body.